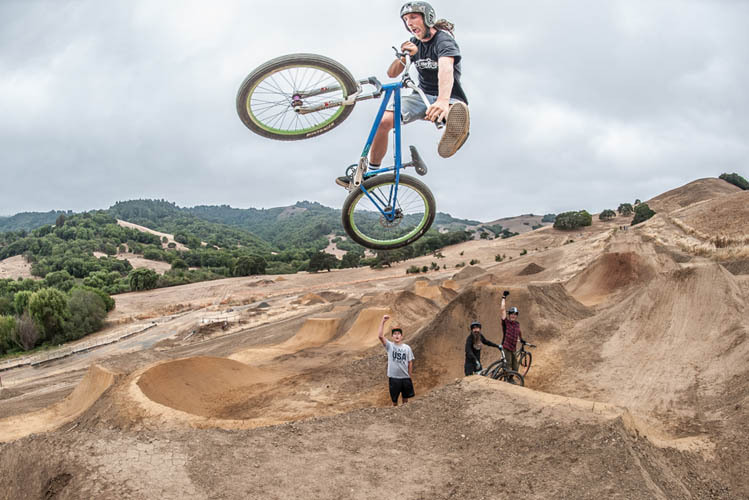 This is a general application for all Marin County Parks seasonal hires so it is important that people who apply specifically for the bike park work under this announcement call Adam Craig or Max Korten(415 473 6390) to let them know and they can pull your application. 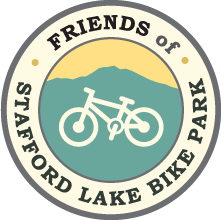 They are currently looking at hiring a seasonal employee. 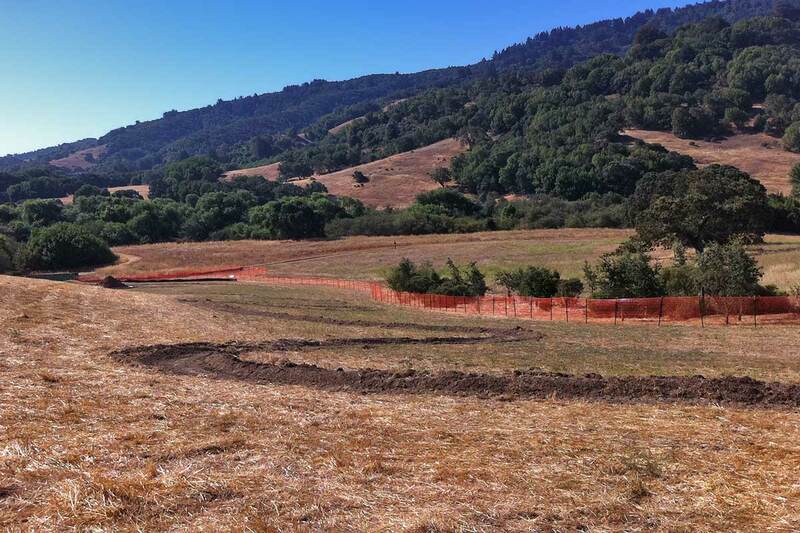 This means they are a full time – 40 hrs a week Marin County Parks employee for 9 months or less per year. 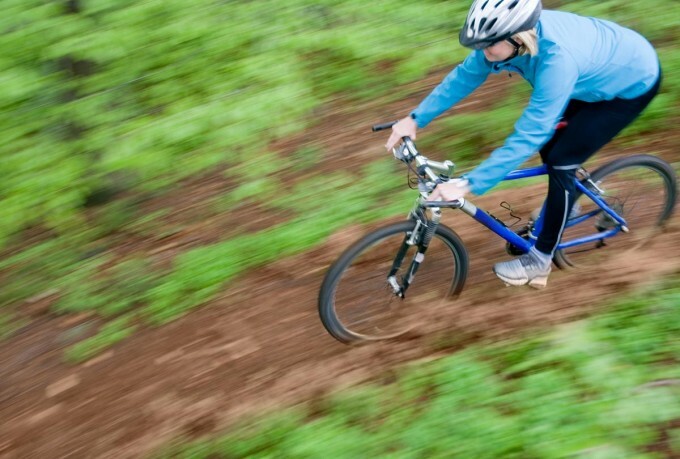 They are going to have to see what use looks like out there, but they imagine that this person would work March through November on a typical year. 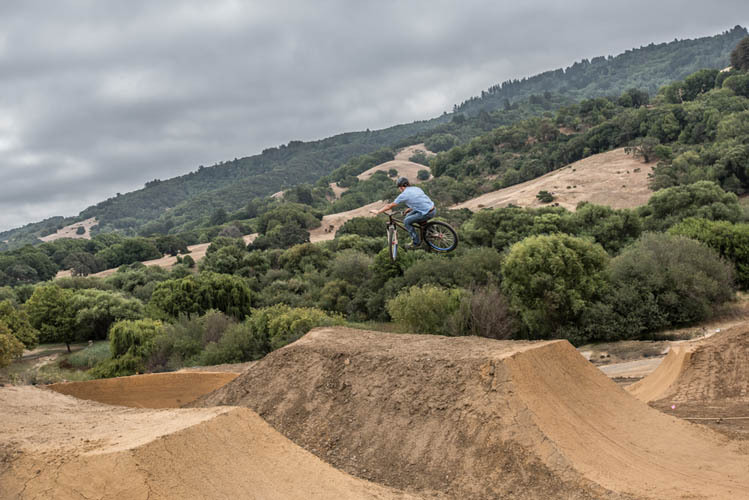 The pay is $13.73 – $16.84/hour. 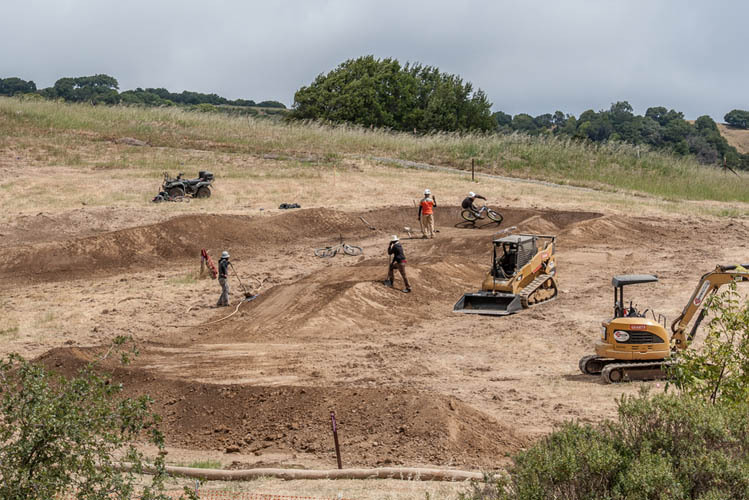 While they haven’t finalized the work schedule for this employee, it will likely include at least one weekend day per week. 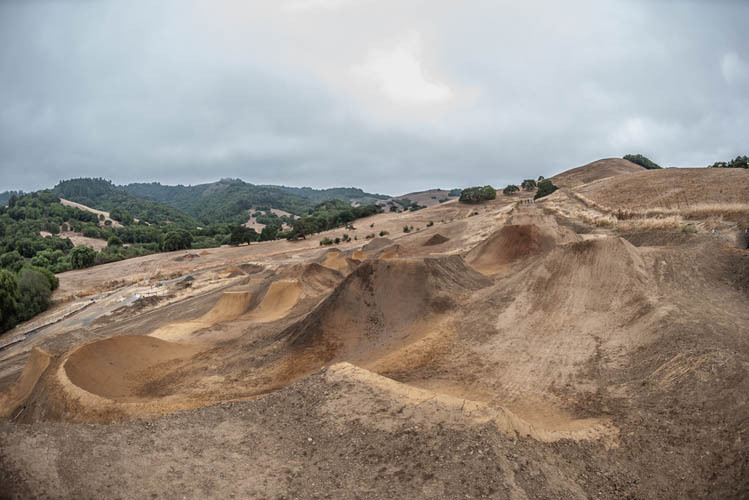 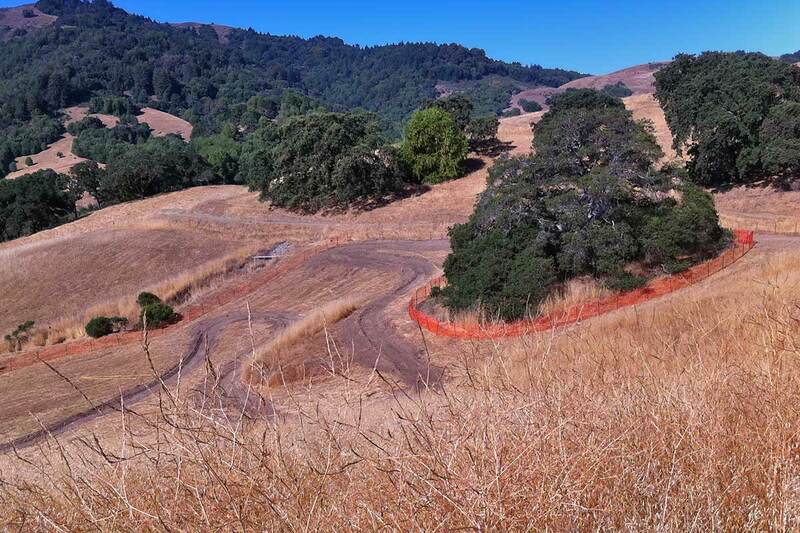 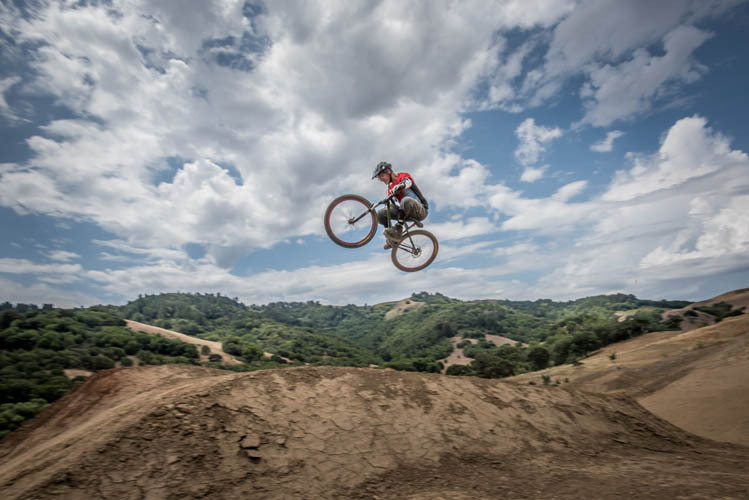 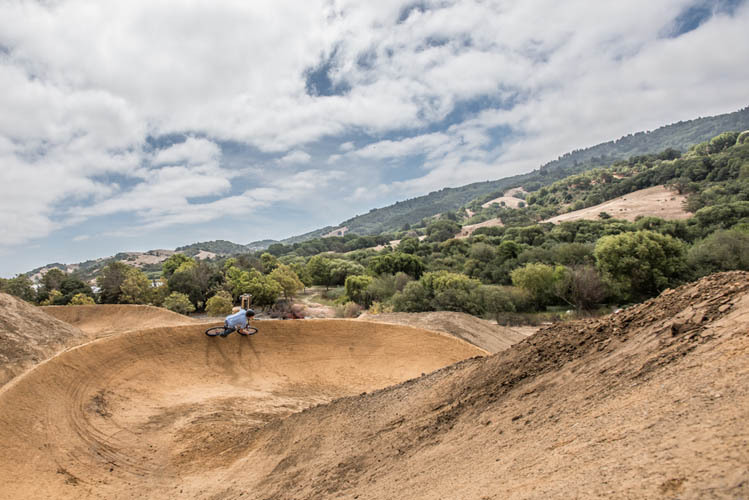 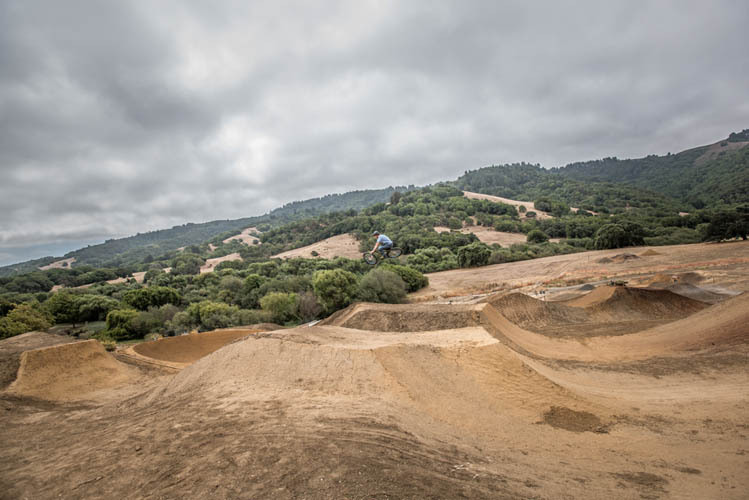 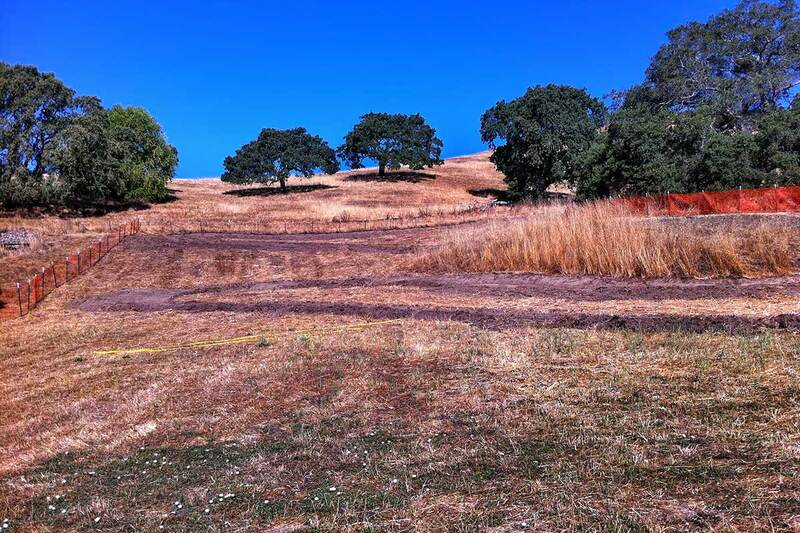 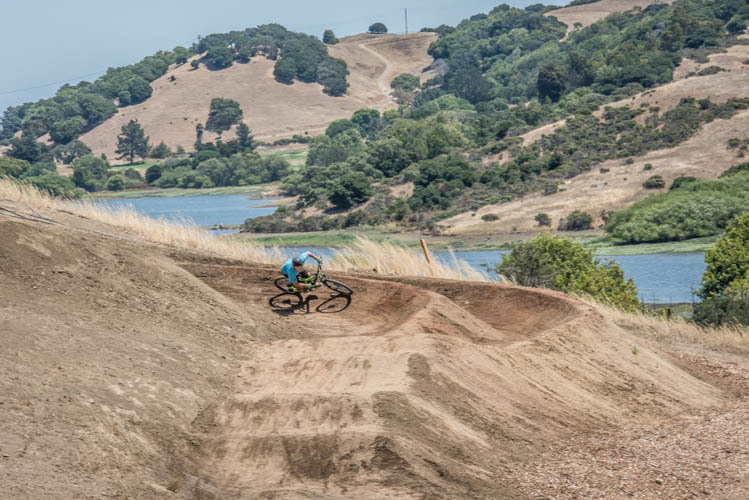 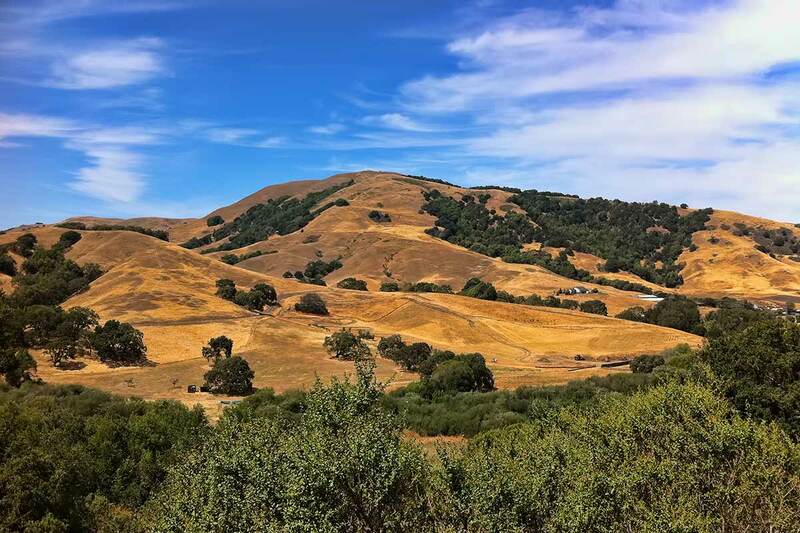 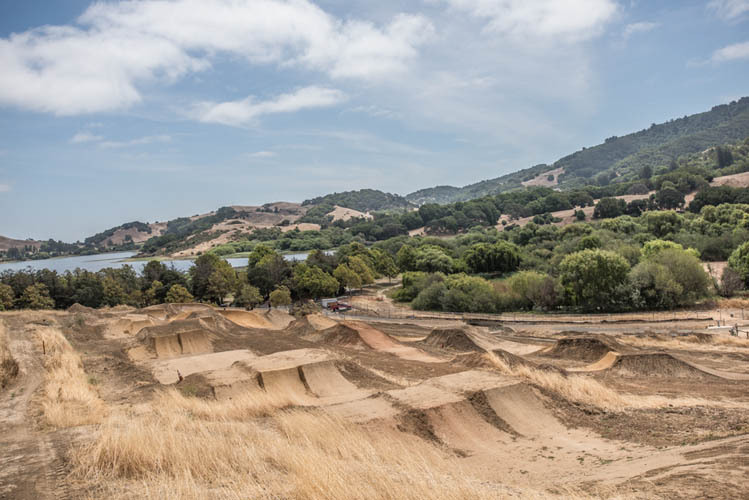 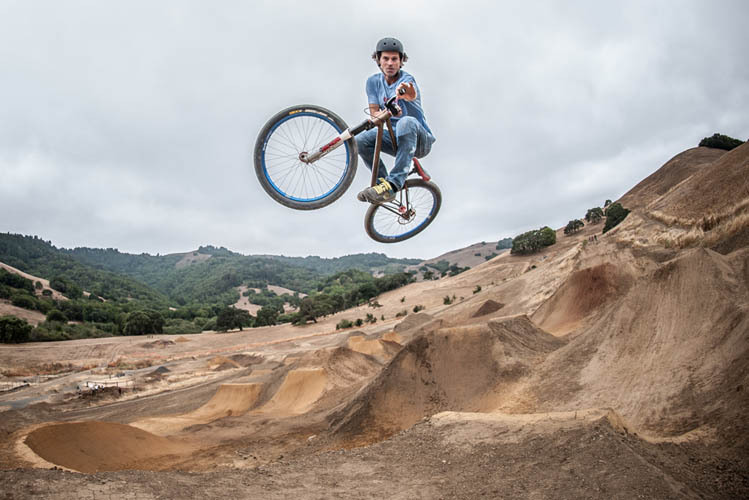 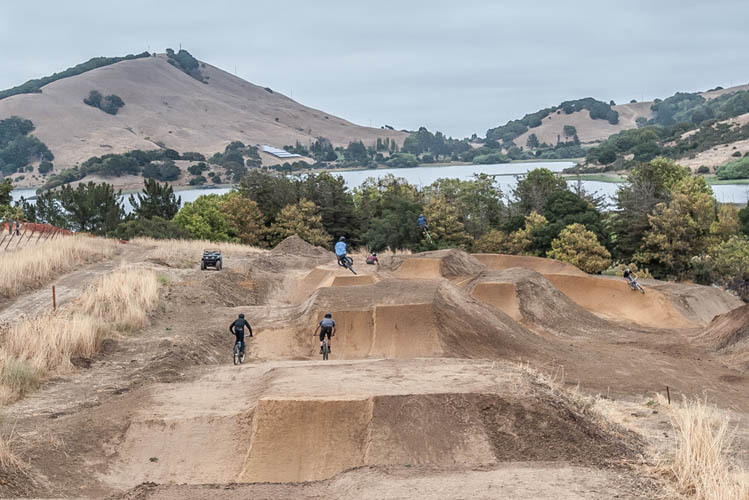 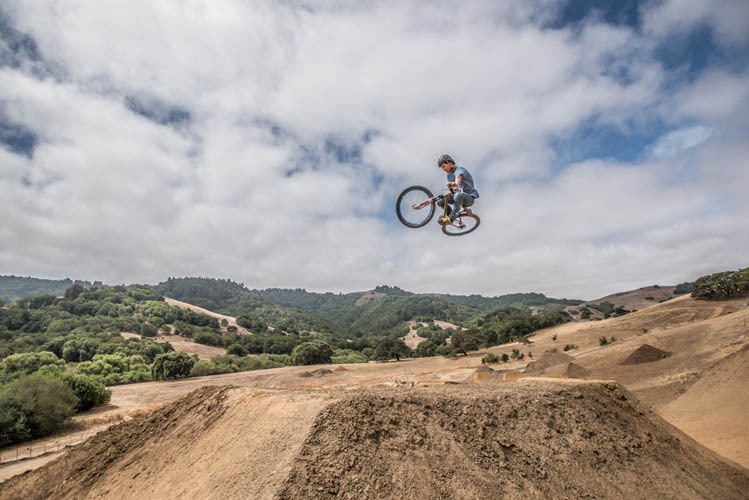 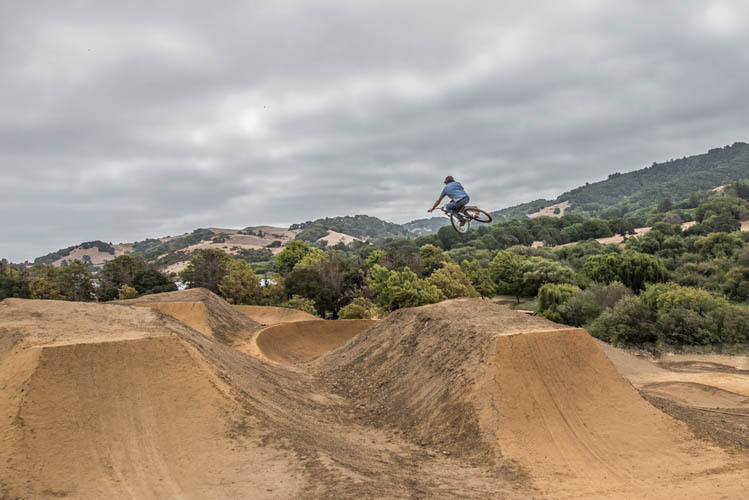 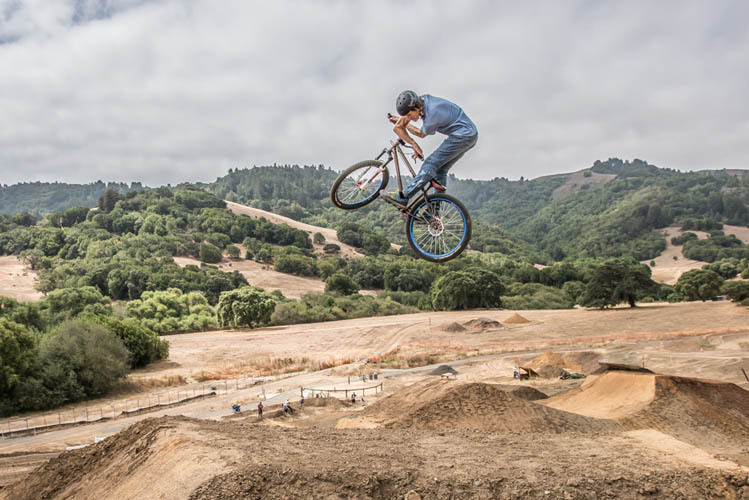 Primary duties will include maintenance and operations at the Stafford Lake Bike Park, but additional duties may include maintenance and visitor services at other Marin County Park sites.